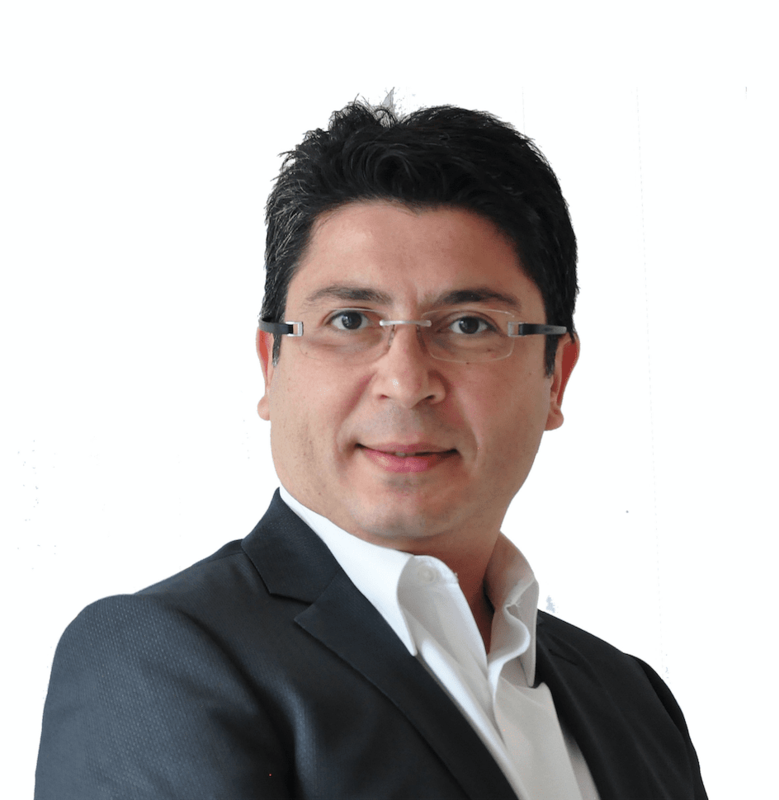 Bora Eliacik is a member of the LF Edge Governing Board and the VP of Engineering at Netsia. Bora is an ICT professional with more than 20 years of experience in the telecommunications industry. Bora Eliacik is a member of the LF Edge Governing Board and the VP of Engineering at Netsia. Bora is an ICT professional with more than 20 years of experience in the telecommunications industry. Throughout his career, Bora has participated in large-scale software integration and development projects as a project manager, product manager and architect in a wide variety of technologies including call control in fixed and mobile networks, intelligent telecom networks, service delivery platforms, targeted advertising, emerging telecom technologies, content management, and delivery, OTT TV and IPTV, SDN and NFV. David Boloker is a member of the LF Edge Governing Board. He is also leading the Business Development activities around IBM's Edge Computing Initiatives and holds the title of Distinguished Engineer. 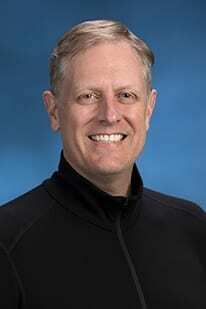 David Boloker is a member of the LF Edge Governing Board. He is also leading the Business Development activities around IBM’s Edge Computing Initiatives and holds the title of Distinguished Engineer. Previously, he was CTO of IBM’s Emerging Technology group and was responsible for forming IBM’s technical strategy around the emerging areas ranging from Mobile, Cloud Services and Big Data. In that role, he lead a globally distributed IBM team researching new areas in software design and development. As part of his Emerging Technologies work, he was responsible for the commercialization of the Watson machine. David and his team took the system that played Jeopardy and created a multipurpose machine that analyzed information and provides solutions across the industry from healthcare to finance to retail. Throughout David’s extensive career at IBM, he has held the role of CTO for Java technology, and he’s worked at IBM’s esteemed Thomas J. Watson Research Center as well as the Cambridge Scientific Center doing research in the area of remote distribution and control of hardware and software systems and secure Internet gateways. David has also developed an Internet-based data exploration tool to support development and testing of hypotheses regarding complex genetic and environmental relationships in the development of chronic obstructive lung disease (COPD) in collaboration with COPDGene investigators in the Brigham and Women’s Hospital Center for Advanced Medical Imaging and COPDGene. Head of the Open Source Group at Samsung Electronics Co., Ltd.
Erik Salo is an LF Edge Governing Board Member & The Senior Director of enterprise business development for Seagate Technologies LLC. Erik Salo is an LF Edge Governing Board Member & The Senior Director of enterprise business development for Seagate Technologies LLC. Erik is responsible for enabling Seagate products and solutions that address the needs of IT4.0 applications and the new generation of IT3.0 private clouds.In his 6 years at Seagate, Erik has worked in product management and participated in several acquisitions including Xyratex, Dothill and Evault. Prior to joining Seagate, Erik was Vice President of Sales and Marketing for Mission Motors, a San Francisco based high tech firm focusing on cloud software and electronics for the electric vehicle industry. Erik was Chief Strategist for AMD’s computing group, Business Unit leader for AMD’s embedded computing group and Business Unit leader for National Semiconductor’s Information Appliance division. 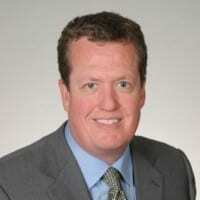 Erik has also held positions as Director of Technical marketing for National Semiconductor and Cyrix Corporations. Gang Chen is a technical lead at Baidu 5G MEC team. He obtained his Doctor’s degree in Beijing University of Posts and Telecommunications in 2008 and joined Baidu in 2017. Before working with Baidu, he was a standard representative in China Mobile. 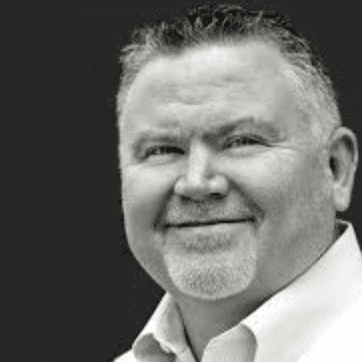 Glenn is a member of the LF Edge Governing Board & The Vice President of Product Management and Strategy for Wind River’s Software Defined Infrastructure business unit. 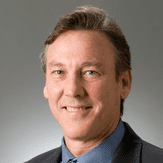 Glenn is a member of the LF Edge Governing Board & The Vice President of Product Management and Strategy for Wind River’s Software Defined Infrastructure business unit. Glenn has held Product Management positions with platform software providers for over 30 years and has been a strong advocate of Open Source. He was a founding member of the Linux Foundation Carrier Grade Linux Workgroup and is currently Wind River’s representative for Open Platform for NFV. Other open source roles include a contributor to the SCOPE Alliance Carrier Grade OS committee and the Vice President of the OpenSAF Foundation. Glenn has been in Product Management positions with Wind River since 2005 and prior to Wind River Glenn held Director of Product Management positions at MontaVista Software and BSDi and Unix Product Management roles at SCO and Texas Instruments. Henry is System Software Architect with HP Retail Solutions group developing point of sale systems. Henry has over 30 years of experience developing embedded systems, VOIP gateways, and mobile phones from startups to global companies. Henry holds a M.S. in Computer Engineering from University of Southern California and a B.S. in Electrical Engineering from University of California San Diego. 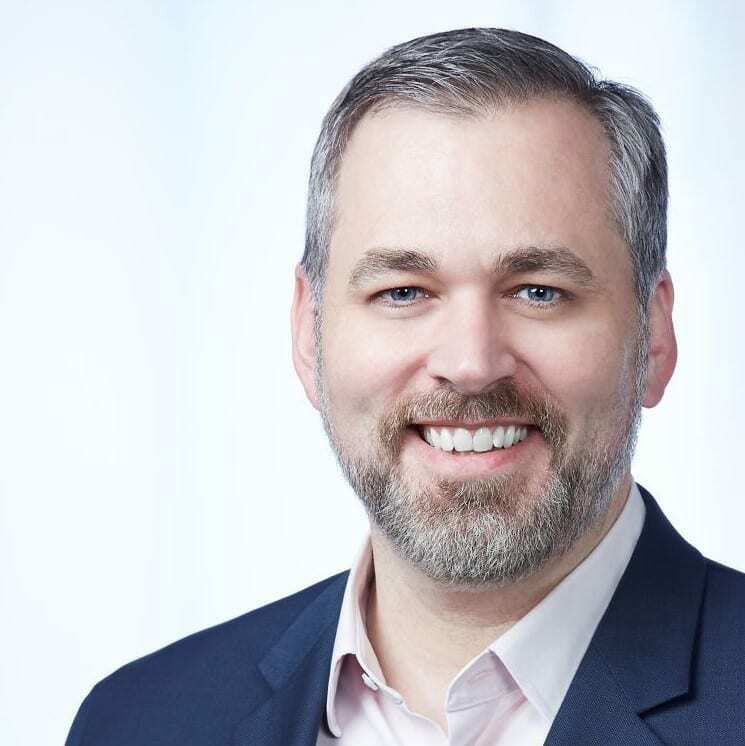 Jason is the Dell Technologies IoT and Edge Computing CTO and leads market and technology strategy, solution planning and strategic ecosystem development for the Dell Technologies IoT and Edge Computing Solutions Division. Jason is a member of the LF Edge Governing Board. He is also the IoT and Edge Computing CTO at Dell Technologies where he leads a team responsible for market and technology strategy, solution planning and strategic ecosystem development within the Dell Technologies IoT and Edge Computing Solutions Division. His proven track record as a thought leader in the IoT market is evidenced through his leadership building up the award-winning Dell IoT Solutions Partner Program and establishing the vendor-neutral, open source EdgeX Foundry project to facilitate greater interoperability at the IoT edge. In addition to serving on the board for LF Edge, Jason is active in the Industrial Internet Consortium (IIC) and other key industry efforts focused on IoT and edge computing. 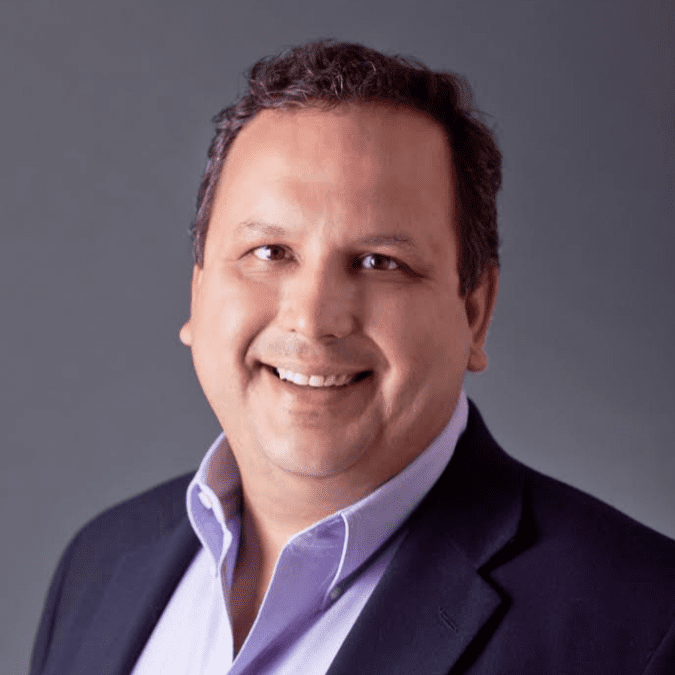 He was recognized as one of the Top 100 Industrial IoT influencers of 2018. Jason has spent his career at both Dell and tech startups in roles spanning CTO, engineering, and marketing. He holds 14 granted and 11 pending US patents. 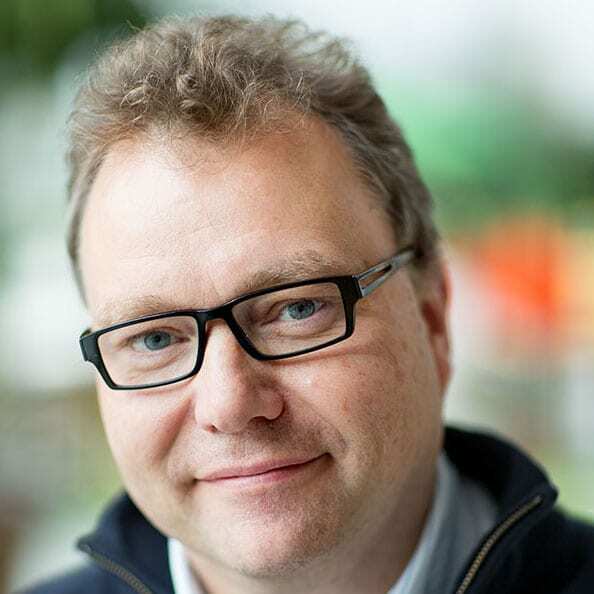 Juha Oravainen is a member of the LF Edge Governing Board & the Head of Open Source Software for Cloud at Nokia. He has extensive experience in the telecommunication world after joining Nokia 1994. Juha Oravainen is a member of the LF Edge Governing Board & the Head of Open Source Software for Cloud at Nokia. He has extensive experience in the telecommunication world after joining Nokia 1994. Juha has had several responsibilities in GSM, 3G, and 4G after moving to open source. Currently, Juha is coordinating Nokia’s open source activities and he is active in open source projects like OpenStack, OPNFV, OCP, ONAP, and CNCF. Keith is the CEO of IOTech. He is an EdgeX Foundry Board Member and the Chair of the Technical Steering Committee. Kevin is the Sr. Director of Software Ecosystem Development at Arm. In his current role, he is responsible for developing the open source and commercial software ecosystem. Kevin is the Sr. Director of Software Ecosystem Development at Arm. In his current role, he is responsible for developing the open source and commercial software ecosystem. In previous roles, Kevin has driven software ecosystem, marketing and product management activity in start up and large enterprise solutions providers, across enterprise and carrier markets. Martin Bäckström is a member of the LF Edge Governing Board & The Head of Industry Area Datacom. Martin Bäckström is a member of the LF Edge Governing Board & The Head of Industry Area Datacom. Martin is responsible for leading ICT technology convergence and fostering co-operation between industries in areas such as Software Defined Infrastructure, Virtualization, Cloud, Analytics, Automation, Digitalization, and IoT. Prior to this position, Martin joined Smart and PLDT in Manila in The Philippines as The Chief Technology and Information Advisor for several years. His previous positions in Ericsson include being head of Radio Technology Development, Principal designer for GPRS and Packet PDC, and CTO for Ericsson APAC Innovation. Martin has been actively participating in ICT technology evolutions from 2G, 3G, to 4G and 5G and actively leading engagements related to standardization and open source projects to drive for convergence and harmonization. Randy Bias is a member of the LF Edge Governing Board & The Vice President of Technology and Strategy, Cloud Software at Juniper Networks. Randy Bias is a member of the LF Edge Governing Board & The Vice President of Technology and Strategy, Cloud Software at Juniper Networks. 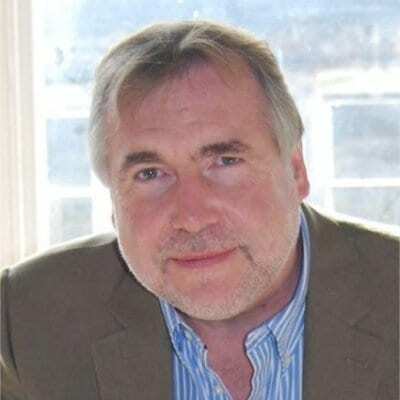 He accurately predicted the geometric growth rate of AWS, is an advocate for open source technology and was among the first to identify the 30-year shifts from mainframe to client/server to cloud. Randy is a pioneer and early and vocal advocate for the OpenStack project and has led teams that have achieved numerous cloud firsts, including the first public cloud in Korea, the first global carrier NFV cloud, and the first “cattle cloud” for a Fortune 5 company. As a strategic R&D lead at Dell EMC, Randy led the open sourcing of several products. Mr. Ren Xudong（Bill Ren）is a member of the LF Edge Governing Board. 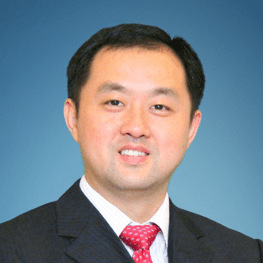 He also serves as the General Manager of ICT Infrastructure Open Source Business at Huawei Technologies Co. Ltd, and as the chief liaison officer of Huawei. Mr. Ren Xudong（Bill Ren）is a member of the LF Edge Governing Board. He also serves as the General Manager of ICT Infrastructure Open Source Business at Huawei Technologies Co. Ltd, and as the chief liaison officer of Huawei. He is fully responsible for the implementation of open source solutions for operators/enterprises in the network automation industry, using open source means to build industrial ecology, expand industrial space, build a healthy and harmonious industrial environment, and support the success of the company’s business. Bill Ren holds a Bachelor Degree from Shanghai Jiaotong University. Since Joining Huawei in 1998，Bill served as an Intelligent Network Research and Development Engineer, Product Manager and Architect of India Branch, General Manager of Business OSS, Vice President of Network OSS, Vice President of Network OSS Strategy and MKT, Vice President of Solution MKTG, etc. 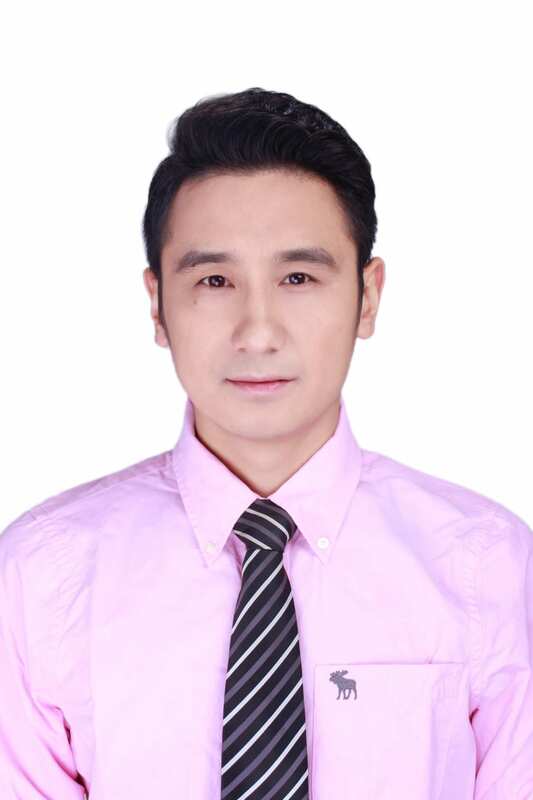 He has accumulated rich experience in R&D, marketing and product management. Currently based in Frankfurt Germany, Richard currently serves as Chief Technology Officer at OSIsoft, focusing on long term strategic planning, business and technology alignment, strategic partnerships, alliances and research and innovation programs. Currently based in Frankfurt Germany, Richard currently serves as Chief Technology Officer at OSIsoft, focusing on long term strategic planning, business and technology alignment, strategic partnerships, alliances and research and innovation programs. Looking at today’s challenges, Richard is exploring the benefits of employing operations information technology for societies, communities and industry to better understand and manage their relationship with resources, industries and commerce with the goal of helping these greater systems to thrive. 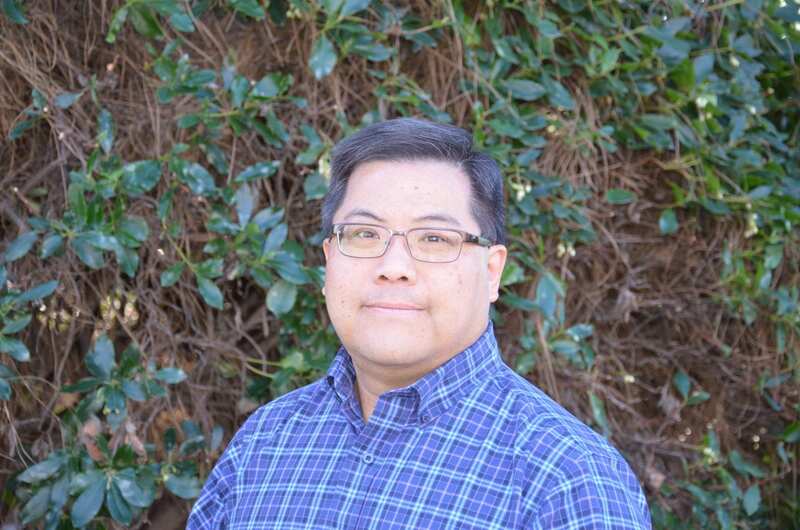 With a degree in Chemical Engineering from University of California at Berkeley, Richard began his career at OSIsoft in 1990 and has held numerous technical and strategic roles including Chief Software Architect and Director of Engineering. VP of Product & Strategy at ZEDEDA, Inc.
Lead product Manager at MobiledgeX laying out the infrastructure and virtualization landscape to move immersive and AI applications towards edge. In past Led the technology strategy and architecture for Verizon Internet services platform and was a founding engineer at affirmed networks. Lead product Manager at MobiledgeX laying out the infrastructure and virtualization landscape to move immersive and AI applications towards edge. In past Led the technology strategy and architecture for Verizon Internet services platform and was a founding engineer at affirmed networks. Active contributor in Linux and author at IETF. I am very interested in data-path programmability and accelerations which can be open-sourced for community benefit. Mr. Yachen Wang is the General Manager of Wireless and IoT Network Center in Tencent. He is mainly leading in Tencent IoT Network, 5G, edge computing, Radio and wireless network related technical research, platform development and network deployment. Mr. Yachen Wang is the General Manager of Wireless and IoT Network Center in Tencent. 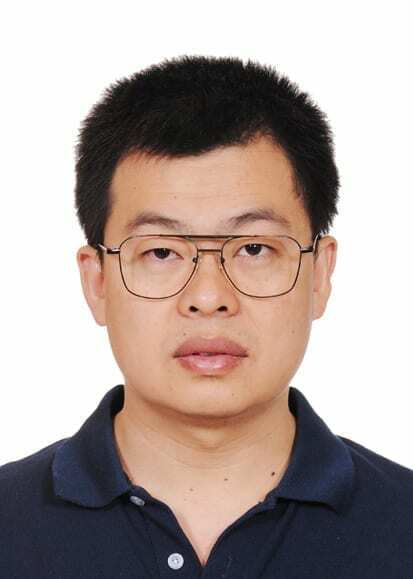 He is mainly leading in Tencent IoT Network, 5G, edge computing, Radio and wireless network related technical research, platform development and network deployment. before Mr. Yachen Wang joined in Tencent, he was the Deputy General Manager of Network Technology and AI R&D Center in China Mobile, President of ONAP, Vice Chair of Linux Networking Fund including ONAP, ODL, OPNFV etc. and Vice-Chairman of ITU-T SG13 IMT-2020/5G Working Party. He has much experience in 4G/5G, NFV/SDN, network evolution, international standardization, and open source etc. Yukari Tsuji is a member of the LF Edge Governing Board & the Vice President and Head of NTT Network Technology Laboratories. In July 2016, she became a general manager, the head of NTT Network Technology Laboratories. Yukari Tsuji is a member of the LF Edge Governing Board & the Vice President and Head of NTT Network Technology Laboratories. In July 2016, she became a general manager, the head of NTT Network Technology Laboratories. 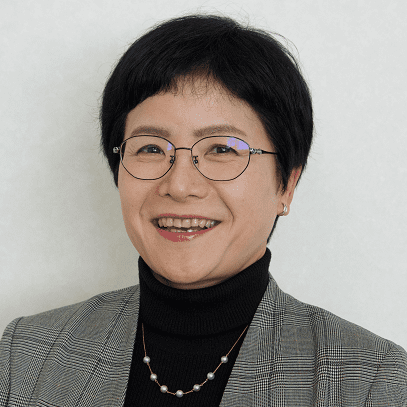 In 2013, she joined Nippon Telegraph and Telephone West Corporation in 2013 and served as The Executive Director of Research at Development Center. She received her B.S. and M.S. degrees in information science from Tsukuba University, Japan, in 1987 and 1989, respectively. She also earned her MBA degree in the Sloan Fellows Program from The Massachusetts Institute of Technology, in 2005.